The Jackson 5 was an American popular music family group from Gary, Indiana. It was formed in 1964 under the name the Jackson brothers, the founding members were Jackie, Tito, Jermaine, Marlon, and Michael. 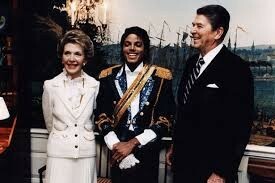 He began his solo career in 1971. in the early 1980s Jackson became a dominant figure in popular music. 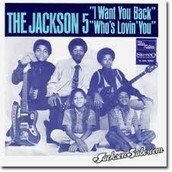 The Jackson 5 first single were "I Want You Back" and "Who's Loving You." They were released on 1969,and sold 2 million copies in 6 weeks.